Positive The Seattle Times Retablos is a different and uniquely personal project ... Solis recreates pivotal moments when he asserted his independence from parental oversight to engage in inevitable rites of passage ... many of these events could be dismissed as a motley assortment of potholes and speed bumps along the road to maturity. But Solis coaxes us into reconsidering — they are also significant milestones ... these early experiences with life and language have led to the development of a special and powerfully compassionate voice ... In these disarming retablos, he offers readers an expansive way of regarding the troubled world we live in now. Positive The Seattle Times The term lacuna refers to a gap, or a missing piece of information. But in using this as a literary conceit, Kingsolver leaves no holes in a carefully woven plot. This ambitious new work bridges two continents, two cultures, two political ideologies and two tumultuous decades … [Harrison’s] journal entries, combined with newspaper clippings and letters sent to Kahlo and others, become the backbone of The Lacuna. 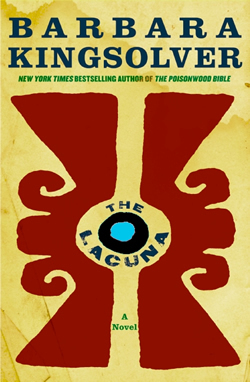 Readers who have been browbeaten by 21st-century demands for bullet-point brevity and Twitter succinctness will luxuriate in the courtliness and languid wit of the epistolary portions of this book … The Lacuna probes mid-20th-century America's uses and abuses of language, media and power. 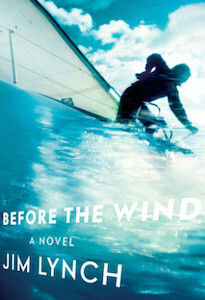 It may be historical fiction, but readers will feel the sting of connection between then and now. Rave The Seattle Times Walls quickly dispels the incomplete caricature that has come down to us over time. By blending warm regard for her subject with intensive scholarship, she reintroduces us to a fully dimensional Thoreau ... 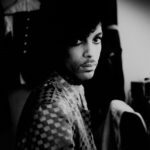 In this biography overall, Walls has wrangled a vast amount of material, a cast of strong characters, and an era of dramatic flux to establish a flowing and highly enjoyable narrative. Time and again she produces the judicious quotation, the discerning observation, or the apt detail. 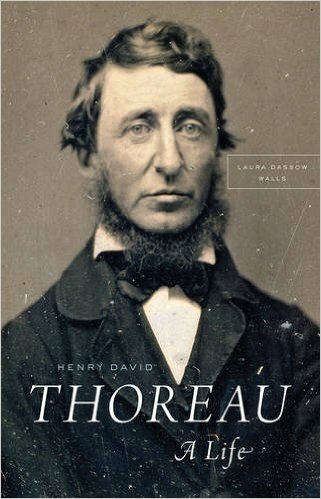 Not only does the biographer capture the breadth and depth of Thoreau’s relations and work, she leaves us tantalized, wanting more. Positive The Seattle Times In the true-life story of Watson in the Everglades, Matthiessen saw an allegory about the tensions between the American landscape and the American psyche. His response was to develop a sprawling work of fiction, with Watson figuring as the boisterous but diseased heart of the story … The tale still is presented in three distinct sections, and it both begins and ends with the violent death of Edgar J. Watson. 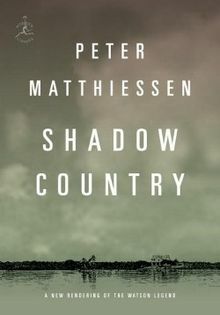 It is not the event itself, but the motivations behind it, that Matthiessen is interested in exploring … Shadow Country is a magnum opus. Matthiessen is meticulous in creating characters, lyrical in describing landscapes, and resolute in dissecting the values and costs that accompanied the development of this nation. 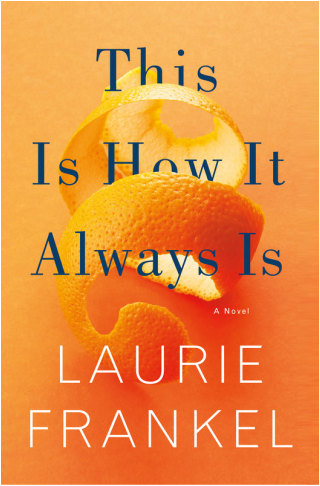 Positive The Seattle Times There is so very much to enjoy in this domestic drama: a carefully tooled narrative that is expansive, perceptive, and gracious; dialogue that is both witty and deep; characters who are remarkably self-actualized. The construct is so beguiling it can annoy at times — would that we mere mortals could be so appealing as we haphazarded our way through life’s booby traps! ... 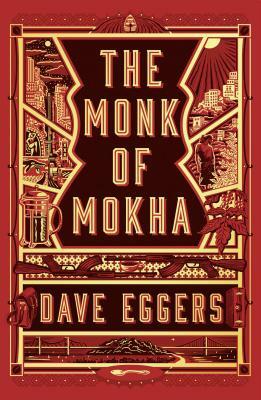 In an age of increasingly divergent opinions about practically everything — policing tactics, immigration, public restrooms — how refreshing it is — how nonconforming — to encounter a book about finding a middle way.